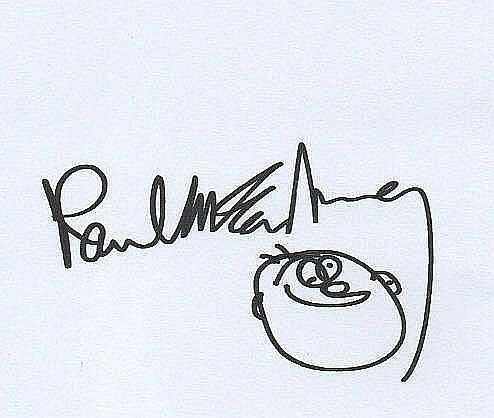 This thread shows samples of Paul and Linda's autographs done over the years. 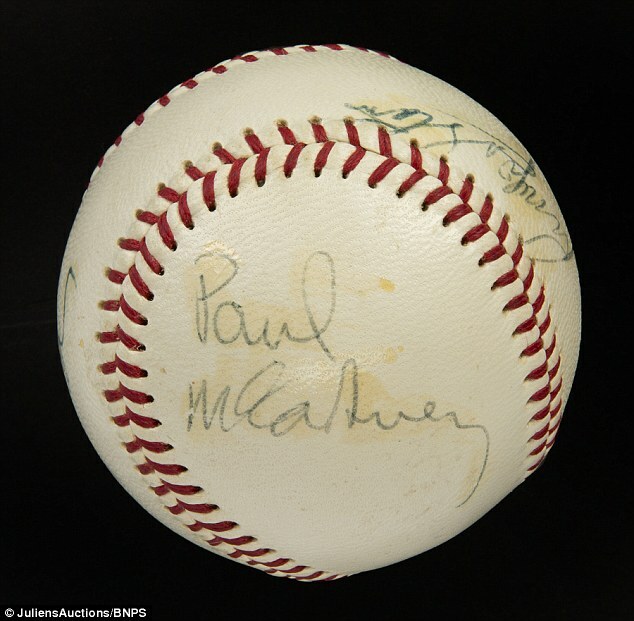 Thought it would be helpful so if people are collecting autographs they can see what is authentic and what is fake, and not be taken in by dubious dealers. The Maccaboard's guidelines prohibit advertising for current items that are for sale, so no links will be posted. Most of the photos posted in this thread will be of autographs that are no longer available for purchase. Yeah, loved seeing that photo! 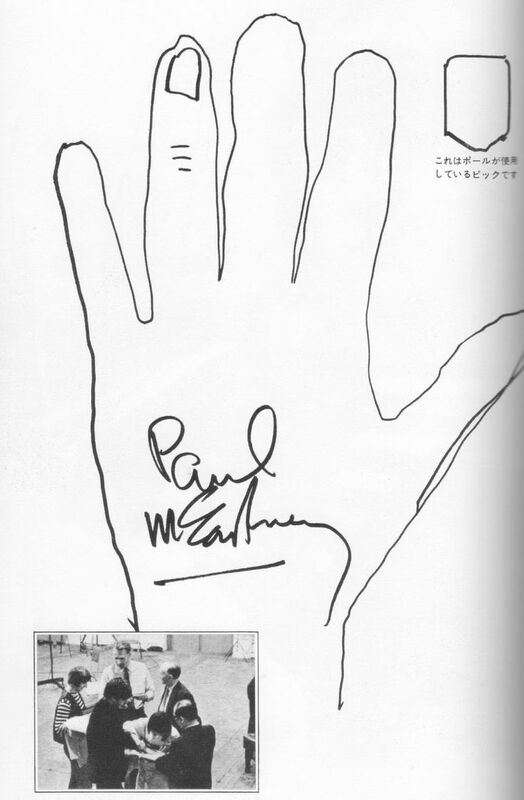 Paul's entry in the 2015 Grammys signature book... don't think it looks a thing like him! PSA would be one company that everyone agree is highly reputable. https://www.psacard.com/That being said, you'd have to send the items to them, and personally, that wouldn't be worth it. Top of my bucket list is a photo with him, I don't care about an autograph. I know many people here have had that opportunity, and congratuations to them, but the odds are next to impossible that I ever will. I did a quick Google for you and found this older thread which is interesting; includes a story about someone who was supposedly a great authenticator but who first told a guy that his autograph (obtained in person) was not real. At The Fest For Beatles Fans, a friend of mine took a photo of my Beatles autographs to Jeff Augsburger. 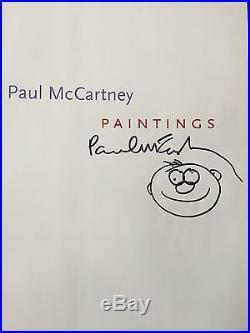 I knew that it looked as if John’s signature was real and that he signed the other three’s signatures (they often did that) Jeff agreed that John’s was real. Then he got a card from Heritage Auctions. Contact Giles Moon. GilesM@HA.com. P.S. In 7th grade (1967) this girl said her dad was a pilot for United Airlines and got their signatures. They were on the back of a United Airlines memo sheet. She sold them to me for $2!! Jeff said it was worth $8,000-$10,000! !